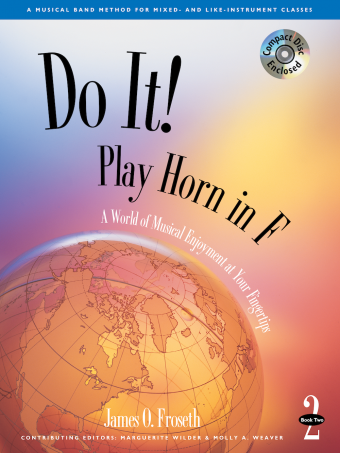 • Modeling by Steve Houghton (LA Percussion Recording Artist and Clinician). • Music of other times, including 12th-century conductus, 15th-century Dance of the Bouffons, 16th-century French branle, 18th- and 19th-century folk songs and dances, 1940s and '50s jazz, blues, and rock-and-roll. 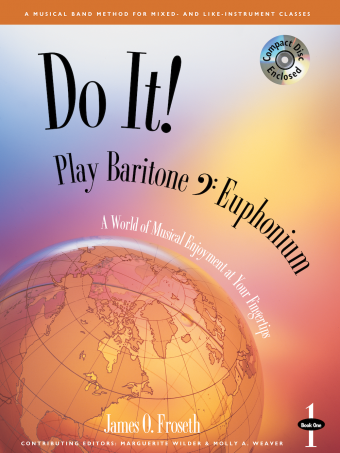 • A unique Rhythmic Pattern Dictionary allows students to “look it up” and “listen up". • Performers include: Michael Henoch, Oboe (Chicago Symphony Orchestra), Randall Hawes, Jeffrey Zook, Sharon Sparrow, Kevin Good (Detroit Symphony Orchestra), Albert Blaser, Clarinet (Cleveland State University), Brian Bowman, Euphonium/Baritone (Duquesne University), Timothy McAllister (Crane School of Music, SUNY at Potsdam), Steve Houghton, Percussion (LA percussion recording artist and clinician), Donald Sinta, Richard Beene, Bryan Kennedy, Debra Chodacki, Fritz Kaenzig, Tuba (University of Michigan), Kristin Beene (Toledo Symphony Orchestra), and Jean Moorehead Libs, Trumpet (Plymouth Symphony Orchestra).